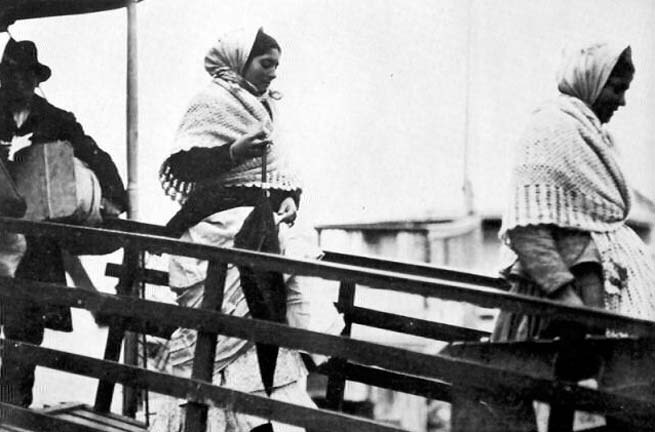 Jacob Riis, Going Down the Gangplank, c. 1880s. 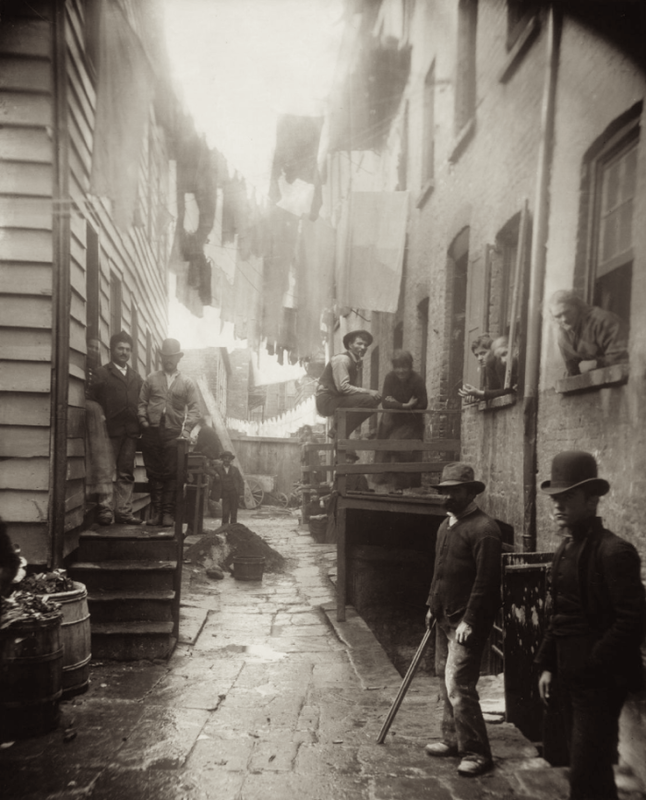 Jacob Riis, NY Tenement, c. 1880s. 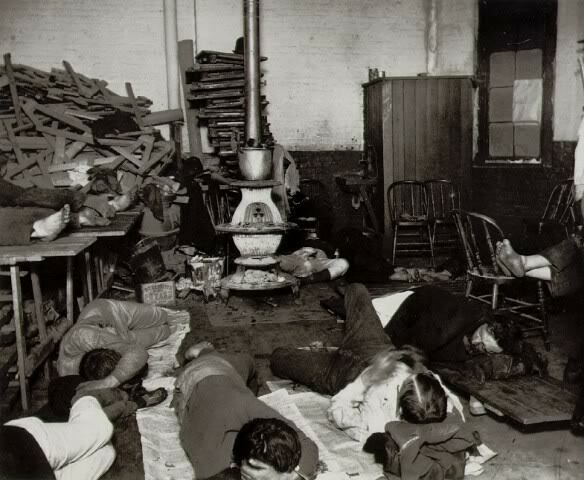 Jacob Riis, Bandits' Roost, New York, 1888. 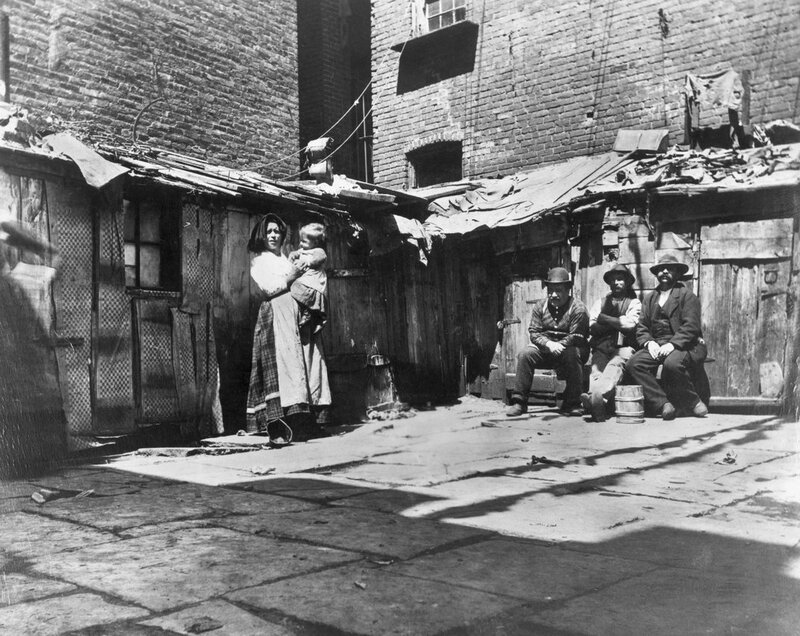 Jacob Riis, Tenement on Mulberry Street, c. 1880s. 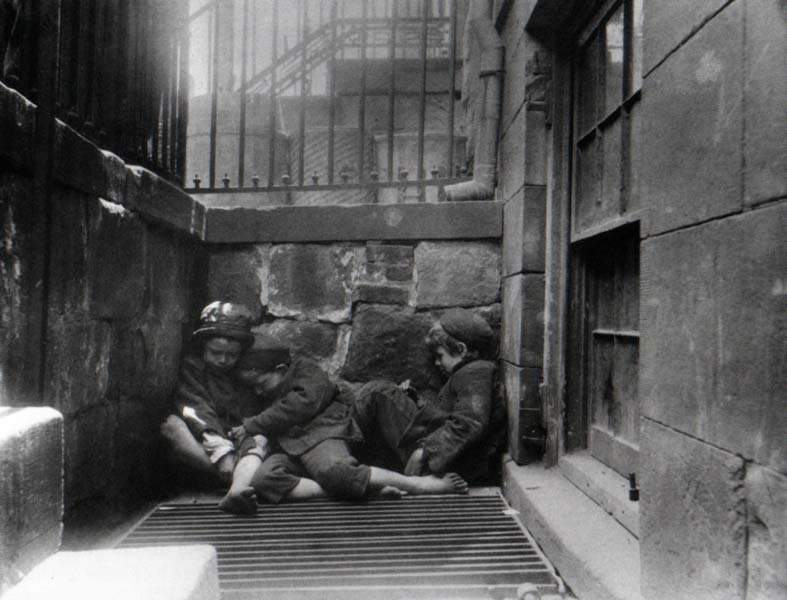 "poor were the victims rather than the makers of their fate"
Jacob Riis, Street Arabs, c. 1880s. 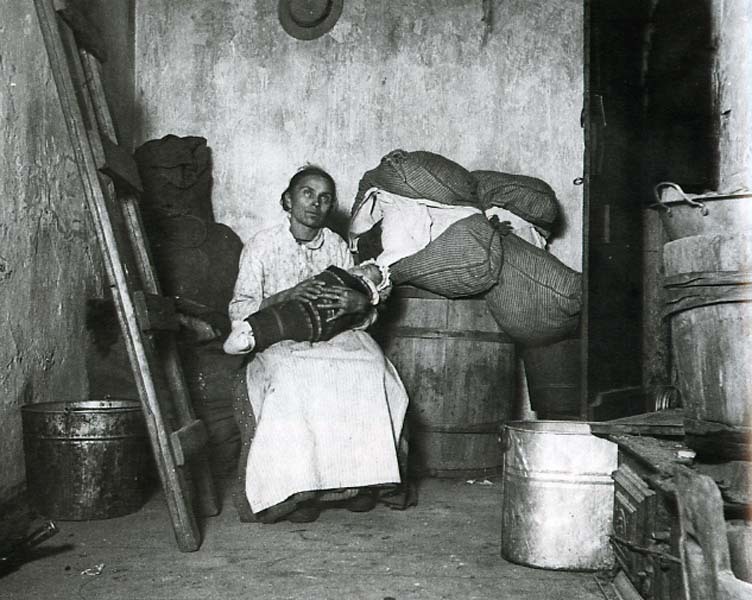 Jacob Riis, Home of an Italian Ragpicker, New York, 1888. 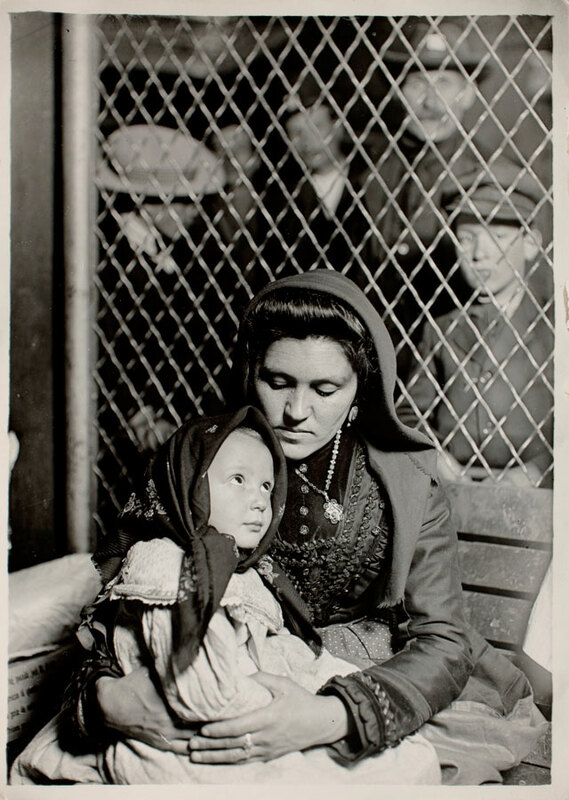 Lewis Hine, Italian Madonna, 1905. 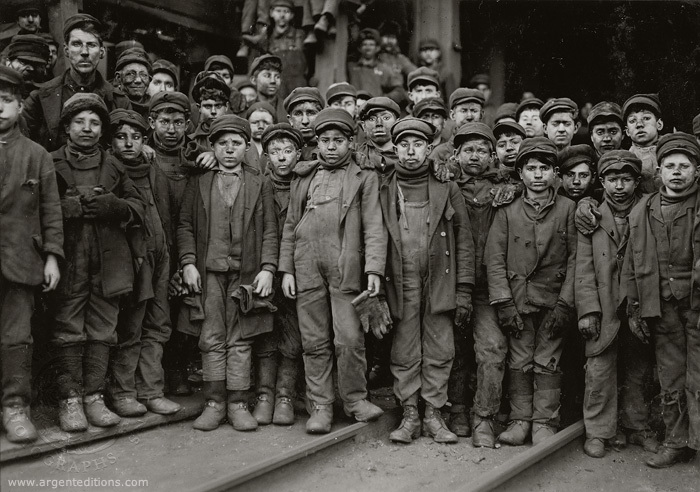 Lewis Hine, Breaker Boys Working in Ewen Breaker of Pennsylvania Coal Co., 1911. 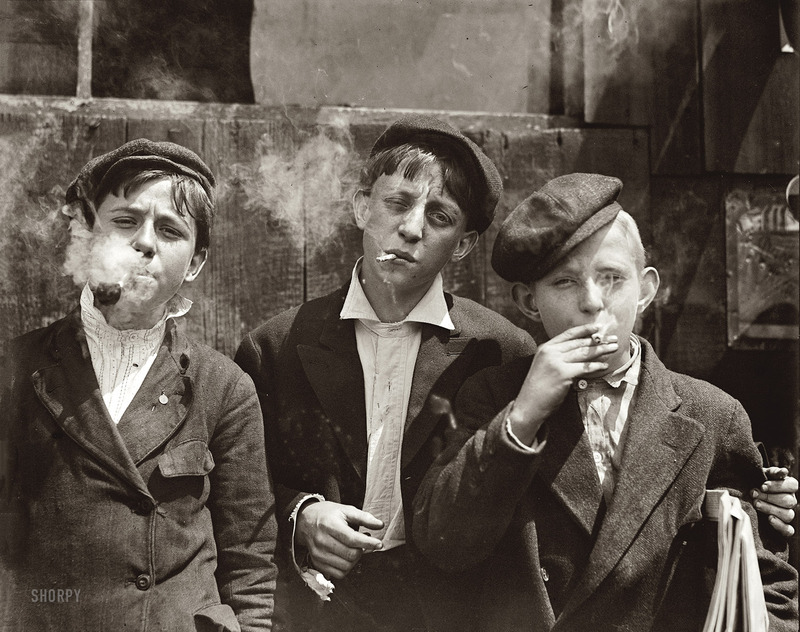 Lewis Hine, Newsies at Skeeter's Branch, 1912. 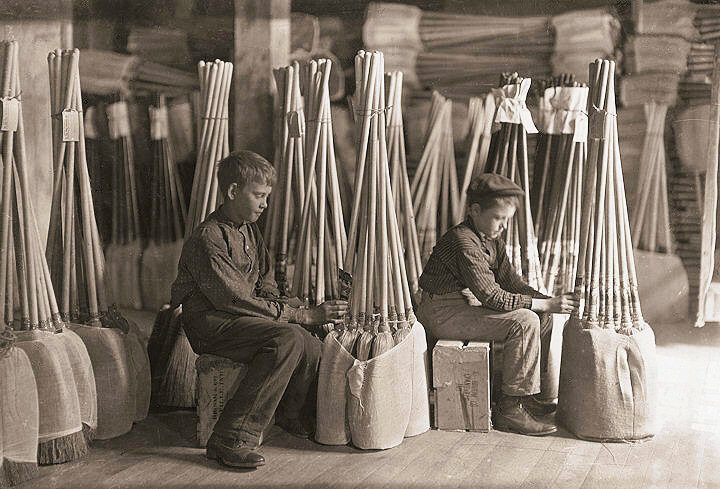 Lewis Hine, Boys in the Packing Room, Brown Mfg., Indianna, c. 1900s. 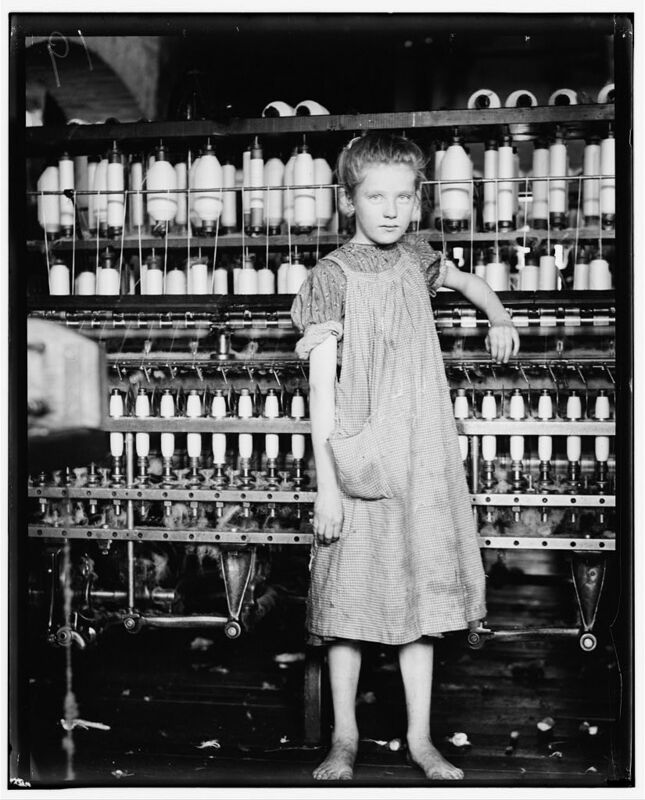 Lewis Hine, Addie Card, Twelve Year Old Spinner in New England Mill, 1913. 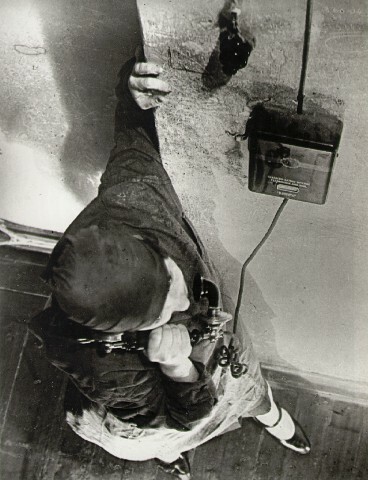 Aleksander Rodchenko, Woman at the Telephone, 1928. 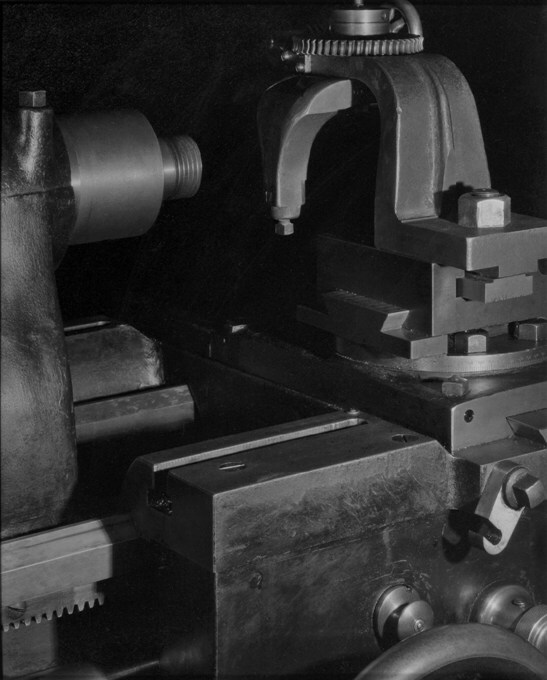 Paul Strand, The Lathe, 1923. 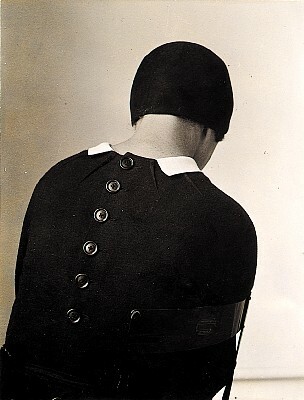 Alvin Coburn, The Octopus, 1912. 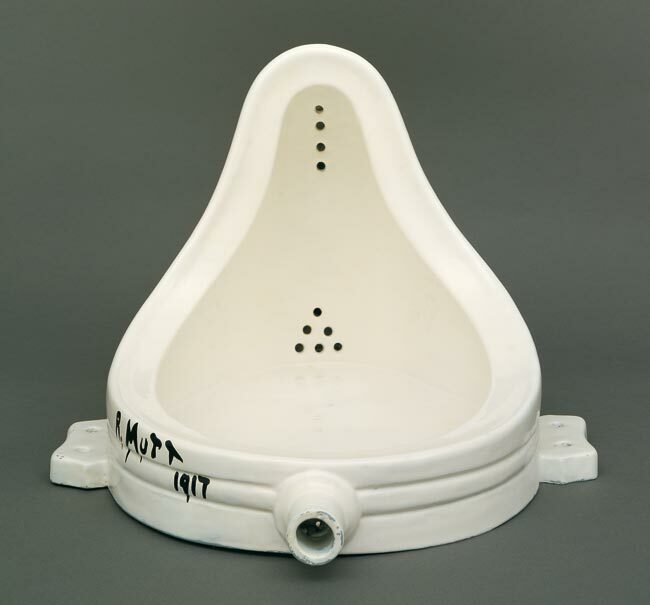 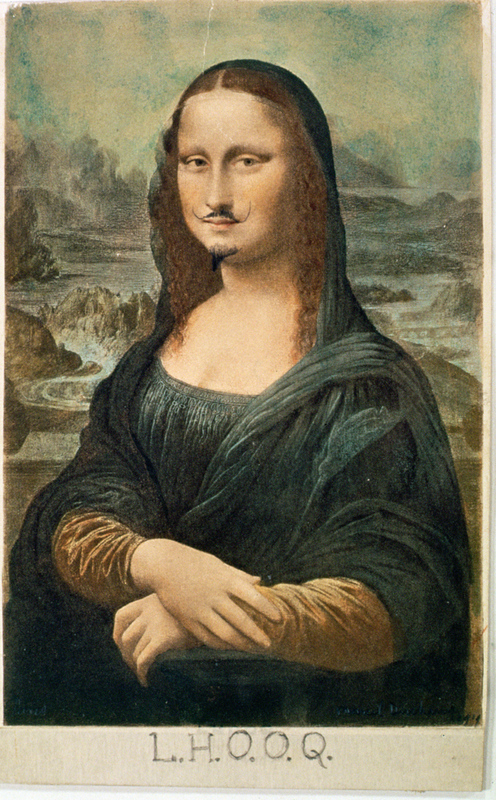 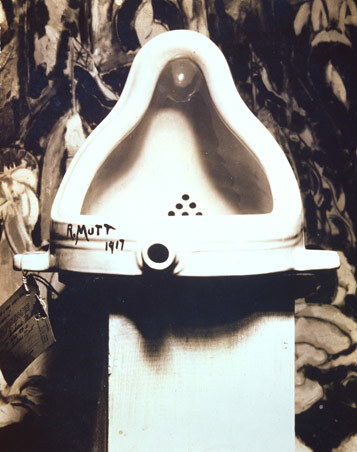 "The full potential power of every medium is dependent upon the purity of its use...This means a real respect for the thing in front of him... 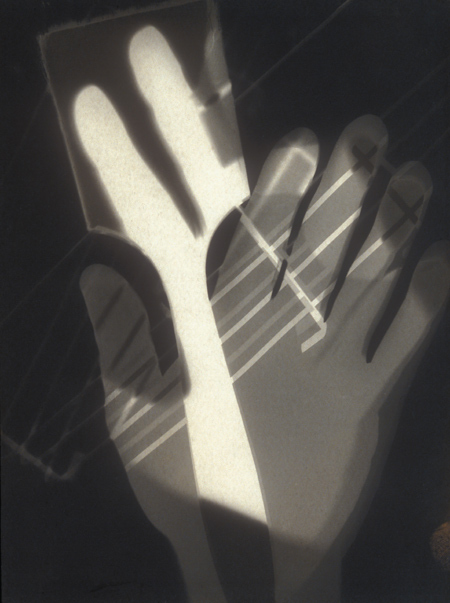 The fullest realization of this accomplished without tricks of process or manipulation, through the use of straight photographic methods." 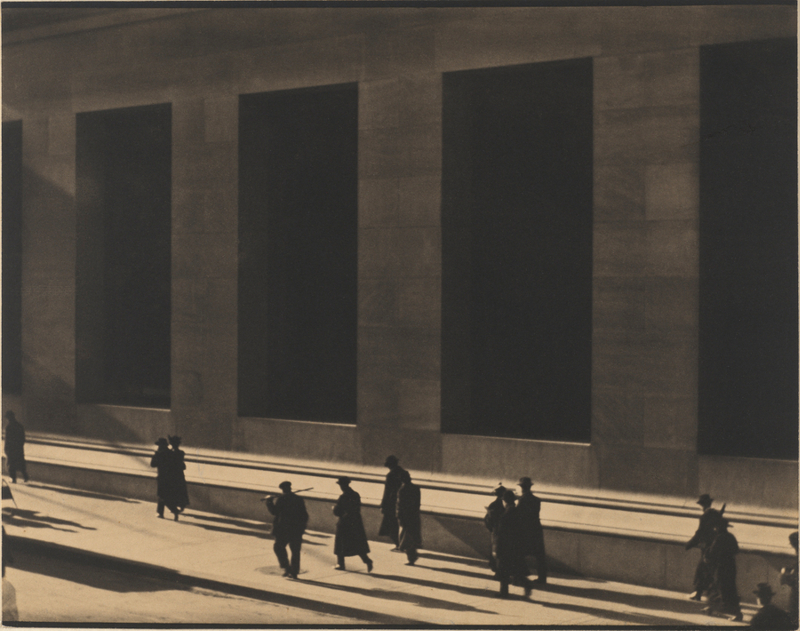 Paul Strand, Wall Street, 1916. 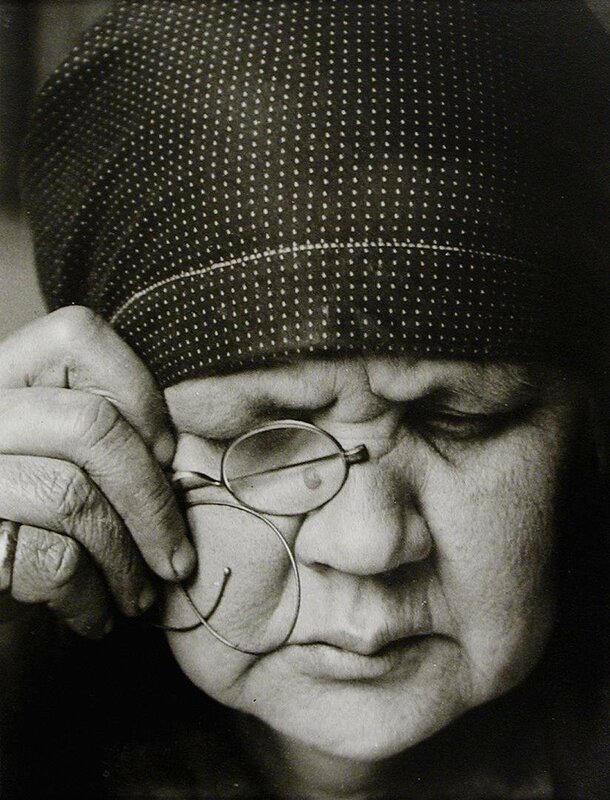 Aleksander Rodchenko, Portrait of My Mother Reading, 1924. 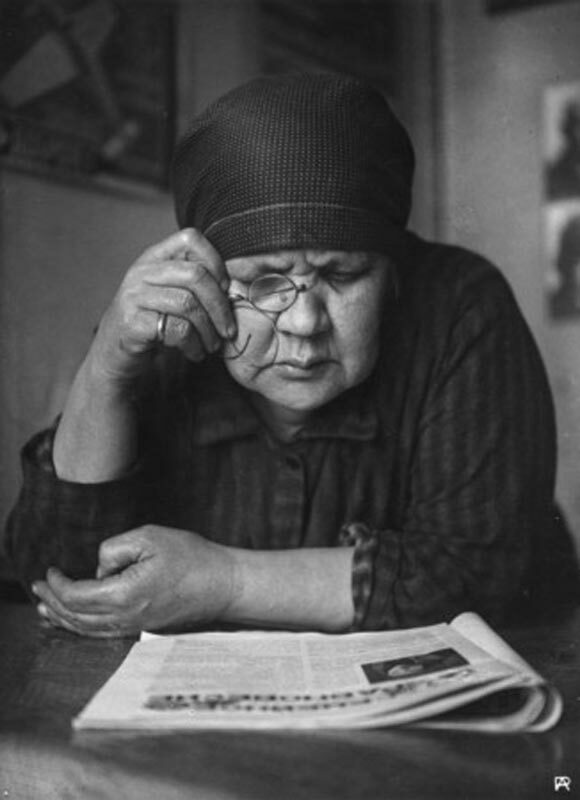 Aleksander Rodchenko, Portrait of My Mother, shot in 1924, printed in 1950. 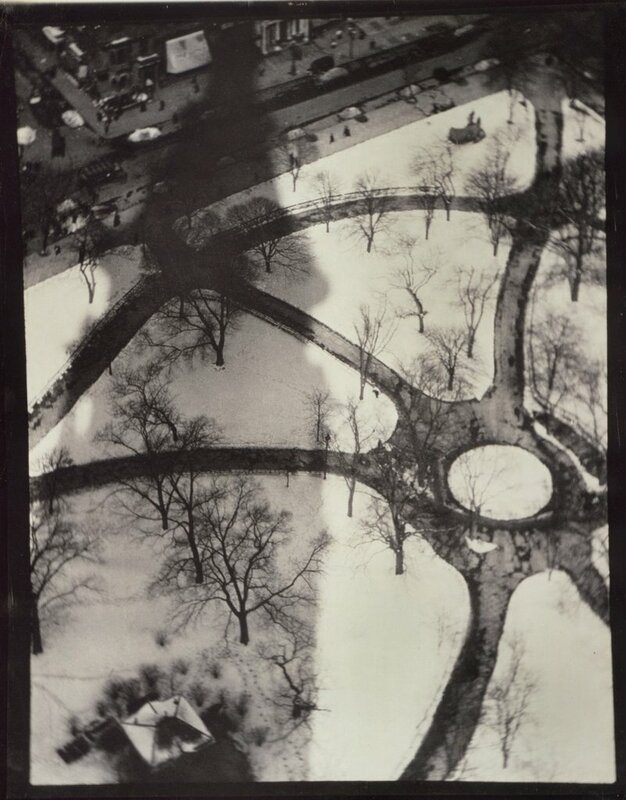 Alfred Stieglitz, Georgia O'Keefe, 1918. 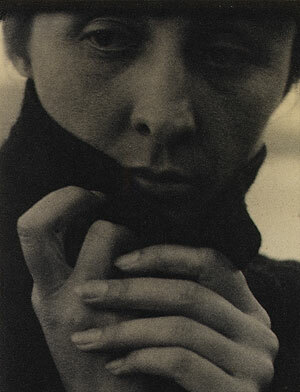 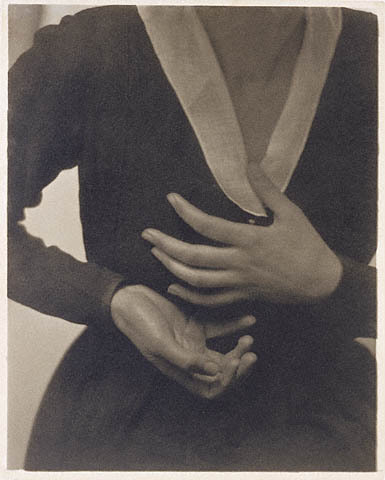 Alfred Stieglitz, Dorothy Norman, 1931.